In this episode I’ll answer an email from a podcast listener, we’re I’m heading to this week and why, and share my thoughts on exceeding expectations. 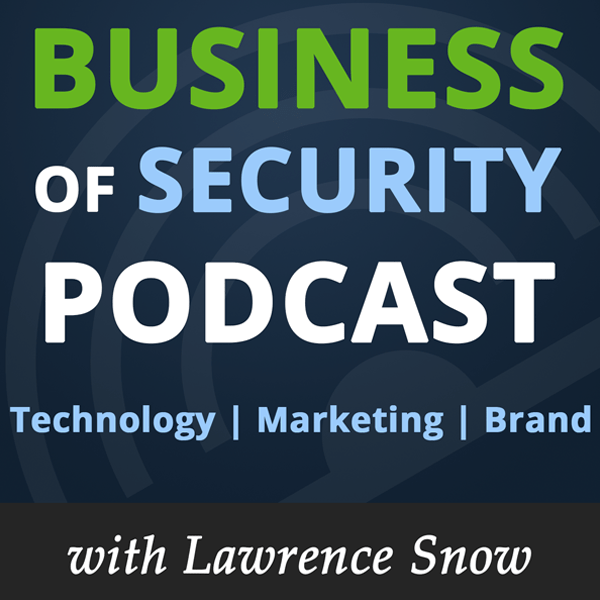 If you have any questions about marketing, social media, website design or comments about the podcast please send me an email at lawrence.snow@gmail.com or call the podcast phone line at area code 781-369 -5185. Where am I going to this week? So where the heck I’m I going next week and why? Well I’ll be heading to Las Vegas for the International Executive Protection & Secure Transportation Conference. The conference is jointly hosted by EPI and ESI held yearly and focuses on the critical issues that are confronting security professionals worldwide. I’m attending because this year’s conference has lined up a few great can’t miss speakers like Joe Autera, President and CEO of Vehicle Dynamics Institute,Filippo Marino, Director, Executive Protection & Intelligence McDonald’s Corporation and Richard Woods, Microsoft Global Security Department to name a few. I’m also attending to network, and to really talk about the issues from the guys and gals that do, not from those that pretend to do. I’ll have a full wrap up podcast in the next couple of weeks. The conference dates are Dec 5 – 7. The main topic for this podcast is Exceeding Expectations. Here is a question I want you to honestly ask yourself: Are you Needs Improvement, Proficient, Outstanding or Exceeding Expectations in your personal and professional life? Are you exceeding expectations in all that you do? There is a poignant poem that I mention in my Branding and Marketing eBook that is a must read. It’s called the Man in the Glass by Peter Dale Wimbrow Sr. I want to thank you all for listening. If you are attending the EPIC conference this week give me a shout out on twitter at @lawrenceasnow and let’s meet up at the conference. I’ll see in the next episode.